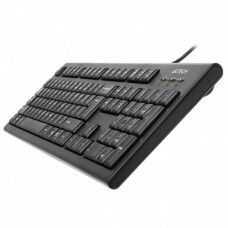 Micropack KM-2003 Combo Keyboard & Mouse is built in Slim design, spill-resistant design with removable keycaps (with bangla and english front), Lower power consumption with Water Splash Resistant. 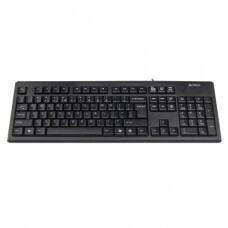 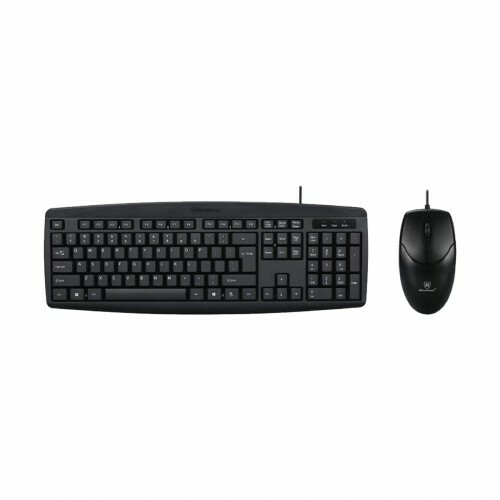 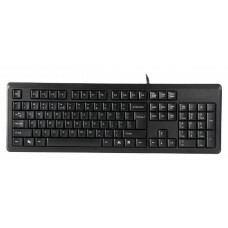 This Combo has 103 Keyboard button, 3D Mouse button, 1000dpi, 2.4G wireless type interface, Transmission distance 8-10M with USB2.0 type interface. 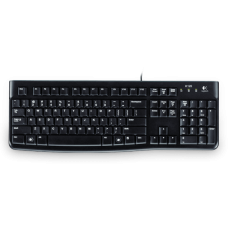 In this Micropack KM-2003, the Keyboard dimension is 448 x 158 x 25mm and the Mouse is 116 x 62 x 38mm with providing 01 year warranty.